I spent a week learning with Maggie at TCRWP about how to read more deeply Historical Fiction with Nonfiction or how to use TEXT SETS (multiple books with one thing in common). 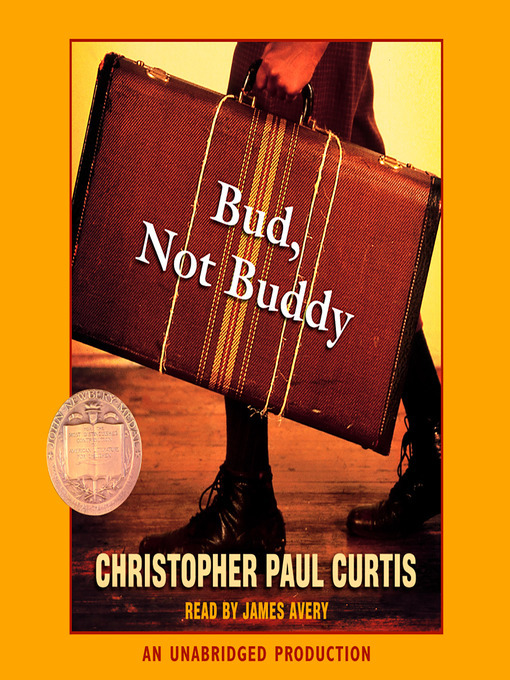 I read Bud, Not Buddy while these other 3 titles were read by my collegues. We all were given an nonfiction book called The Great Depression. Thus, the common theme among these texts is the setting – the 1930s. As I listened to this story, set in 1952, I was motivated to read nonfiction related to the Green Book that Ruth’s family uses as they travel from Chicago to the South to visit their grandma. I experienced the power that a historical fiction book can have to build my curiousity about a time period. I found myself googling Esso and The Green Book. Then after I read the first 3 chapters of Bud, Not Buddy, I did the same. I opened the book given me entitled The Great Depression which honestly had NO appeal when I saw it on day one. As a teacher, I will remember this experience. I will help connect kids with books of all genres around a similar topic. 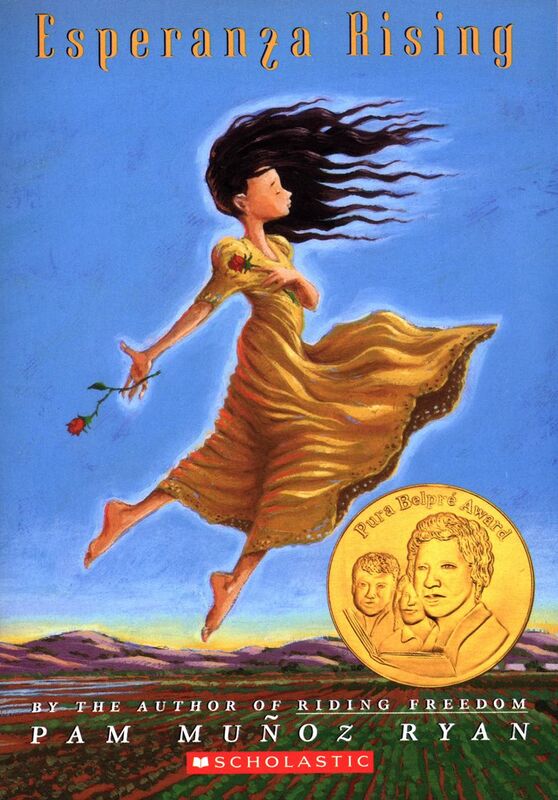 I will especially model using nonfiction to understand historical fiction. What a great way to build reading volume and deeper understanding of a topic! Then she suggested we think in terms of SKILL PROGRESSION. Looking at my post-it, I named a main character, Hare, and named how the Hare felt. Remember when you were the kind of reader who kept track of the plot and jotted that down? notice the characters and think about how they MOSTLY feel. See if you notice a pattern. they are doing now, a teacher can help a reader to read more deeply. I luckily got to hear children’s author SEYMORE SIMON as a keynote speaker. What an inspiration!! He turned 81 on Thursday, August 9th. He grew up in the Bronx and taught science for 25 years, always interested in bugs, plants, lightning, and planets – all things found in the city! His 1st book is Science in the Vacant Lot. Now he has published over 250 books! His favorite book – The Paper Airplane Book – inspired this cool video – check it out!! He now is offering his books as ebooks through StarWalk Kids Media. You can read about this on his website. He also has a post each Wed – Writing Wednesdays and students can write in to respond to his post. I plan to share this idea with students and teachers. He also has Teachers Guides available for each book!﻿ What a treasure Seymore Simon is! I loved hearing him speak in person! !